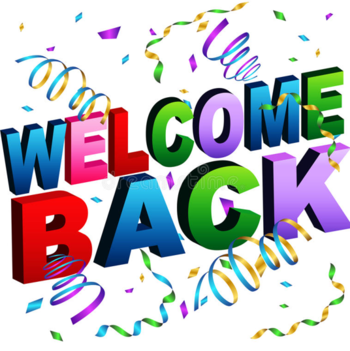 Welcome back everyone to term 2! We are looking forward to lots more exciting learning opportunities - you can find out more by reading the curriculum newsletters. These can be found on the class pages in the section for children.